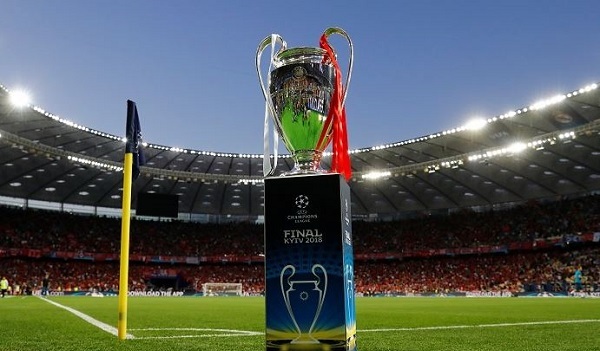 It has been revealed in the latest round of the Football Leaks that the top European clubs are negotiating to create an entirely new competition that can undermine the Champions League. The competition is named European Super League and it will include some of the biggest clubs in Europe. Over the past couple of years, there were several reports of a new league emerging in Europe. However, it was never taken seriously by the mainstream media. But now the football leaks which are run by the German outlet Der Spiegel has produced information that suggests that a new super league is seriously being discussed. The report suggests that Bayern Munich is the major club pushing the Super League plans. As per the document, Real Madrid, FC Barcelona, Manchester United, Bayern Munich, Juventus, Arsenal, PSG, Manchester City, Liverpool, and AC Milan will be a part of the league and these teams will jointly be known as the “Founders”. Despite the Football Leaks, revealing the Super League plans being made, it can be years before such a league comes into existence. However, when and if this league becomes reality, it can seriously undermine the importance of the Champions League as well as the Leagues in the individual countries.